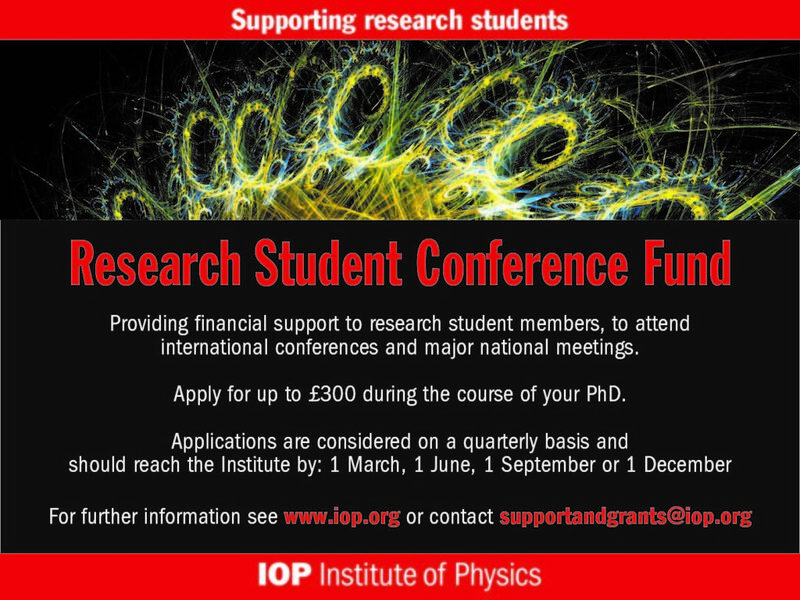 Through the IOP Research Student Conference Fund, we support the activities of early career researchers. Bursaries are available to PhD students who are a member of the Institute and the group. PhD student membership is only £15/£20 per year, and membership of the Nonlinear and Complex Physics Group is free. Michael Kitromilidis will attend Netsci 2017 in June, to present a poster on container shipping, using concepts and models of complex networks.